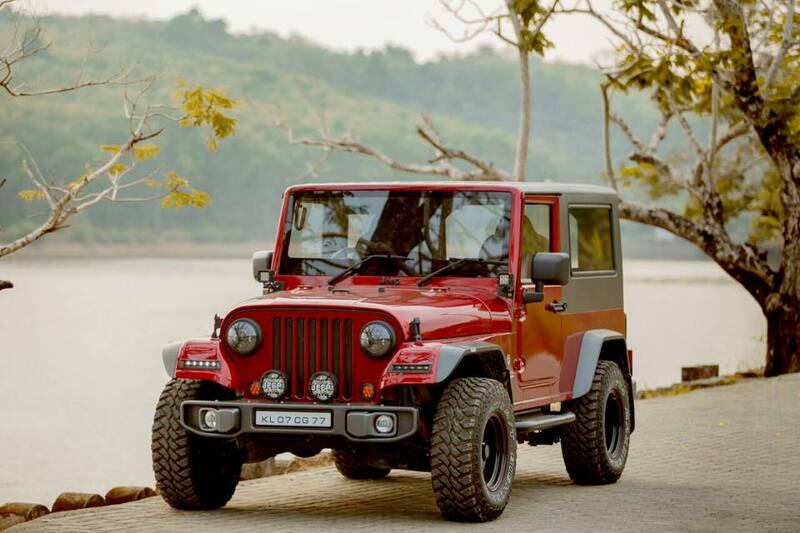 Redfox Autocare India has came up with modification design for Mahindra Thar. 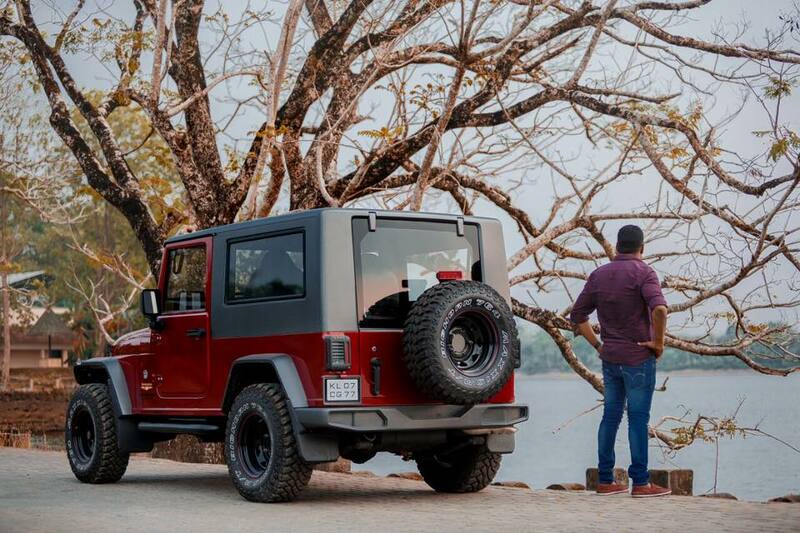 They have designed Thar in Jeep Wrangler style. On talking about design they have put large front fenders so that massive tyres can be fitted, a customised front bumper, LED Lights on Front fenders and Windshield mounted twin LED Lights. Redfox Autocare has replaced the stock windshield with the custom one compatible with the top. A grey hardtop is fixed and comes with removable glass window at the rear side of the car. The interior of the car has black seats with sporty kind of red stitching. Chrome has fitted around instrument console and air vents. Overall this car gives the Luxurious Experience for the rider and passenger.